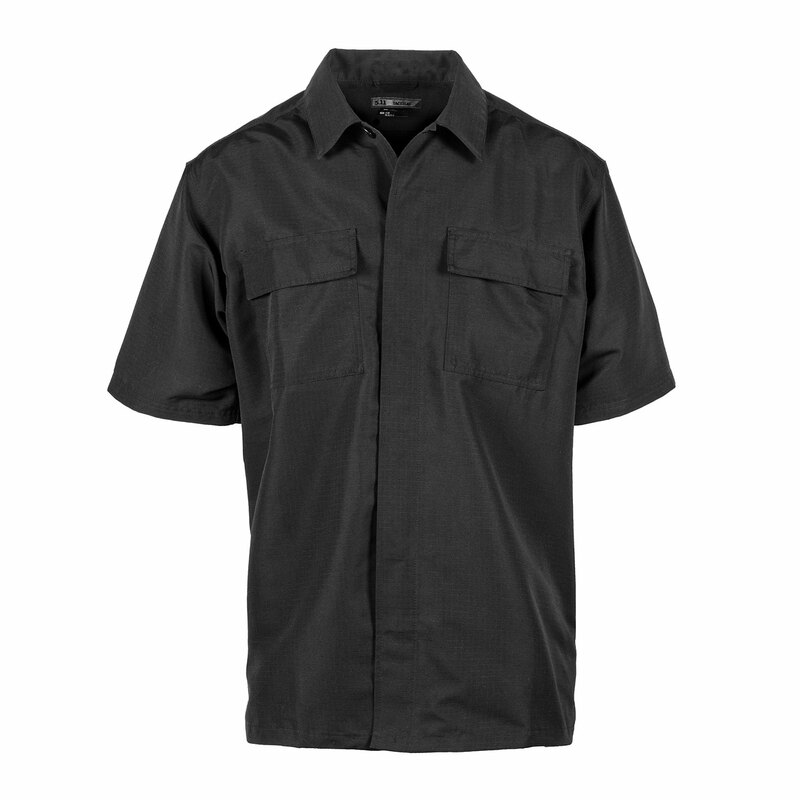 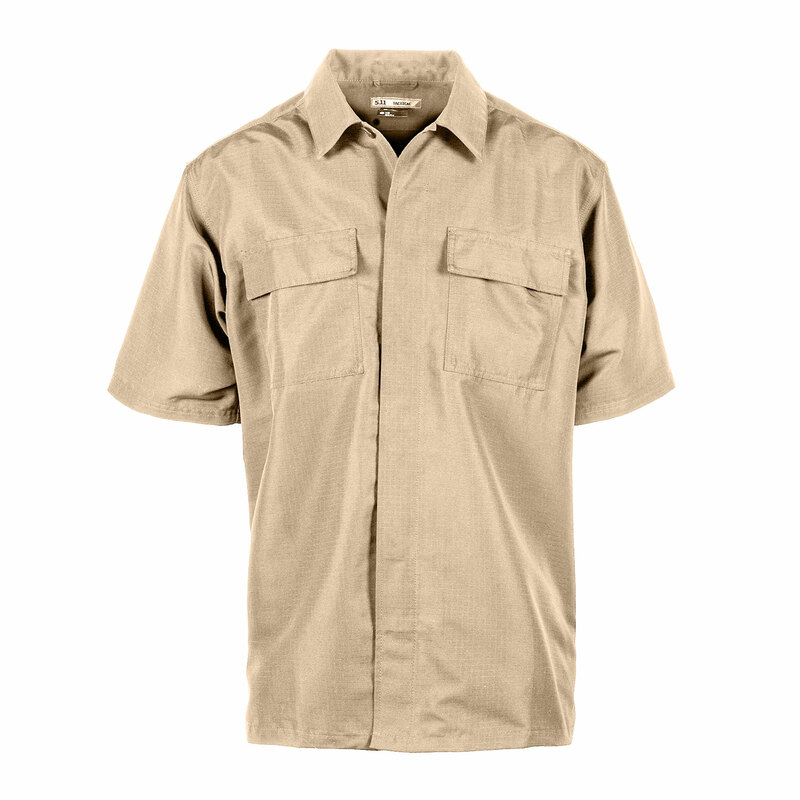 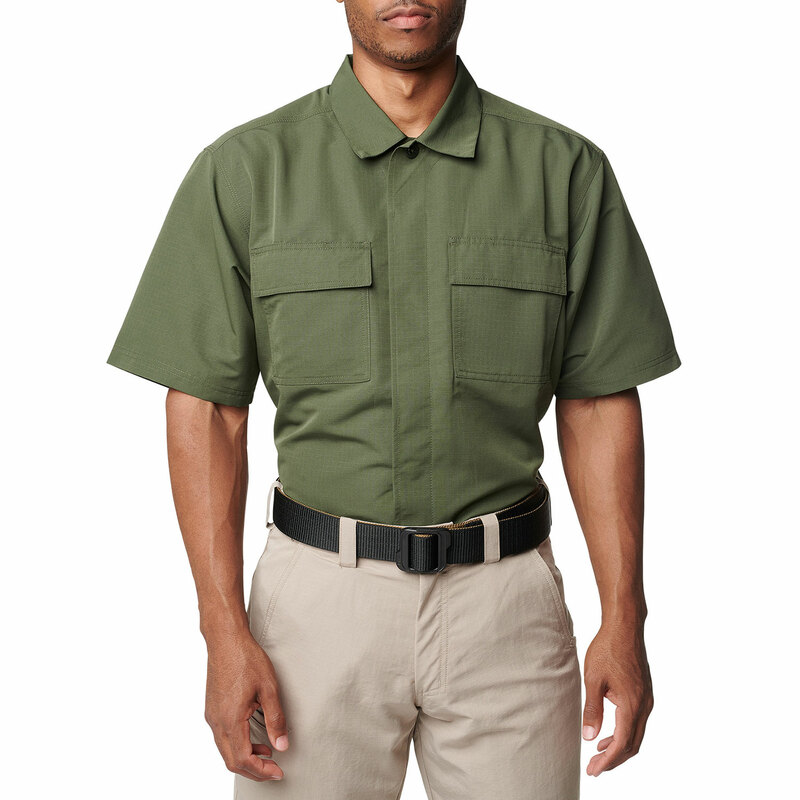 Designed to meet the unique needs of law enforcement and military operators, the 5.11® Fast-Tac™ TDU® Rapid Shirt is duty-ready right out the bag. 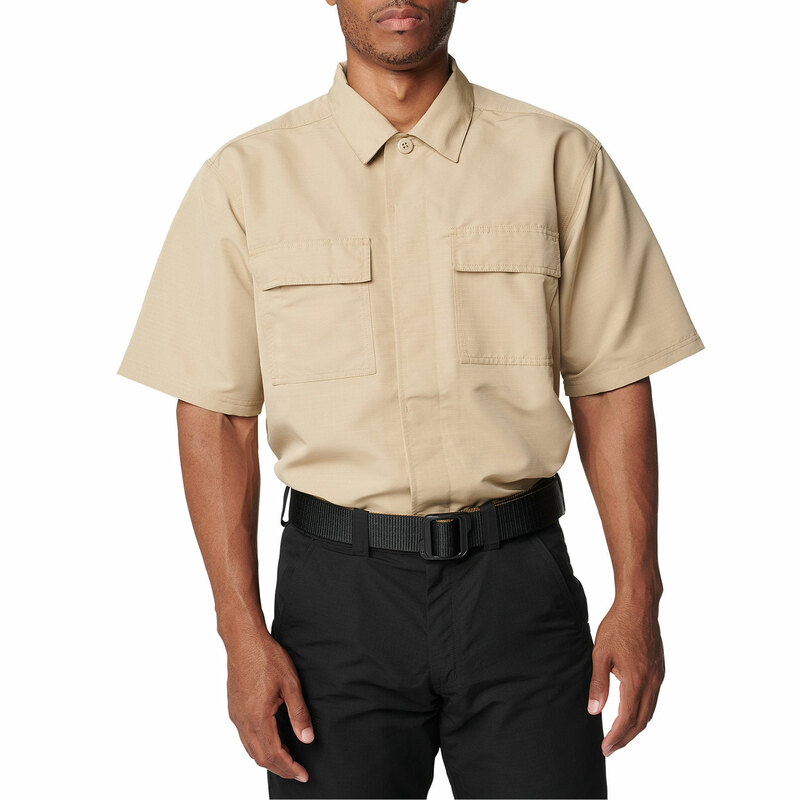 It's patch friendly and includes epaulettes and a badge tab for immediate application. 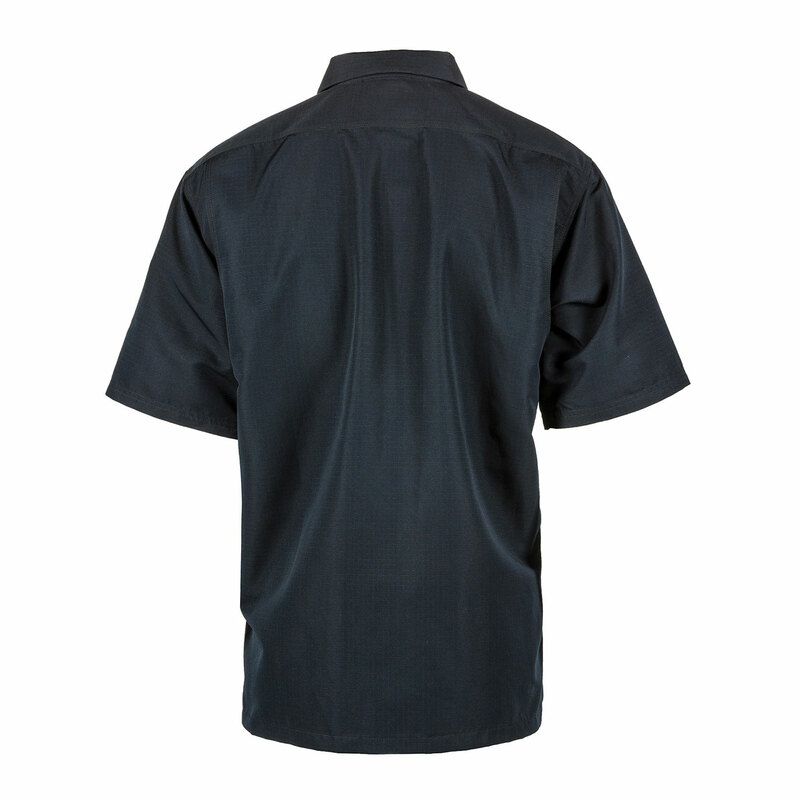 The main body is made of water-resistant polyester with wicking and anti-odor properties to keep your body cool and calm during even the most stressful situations.